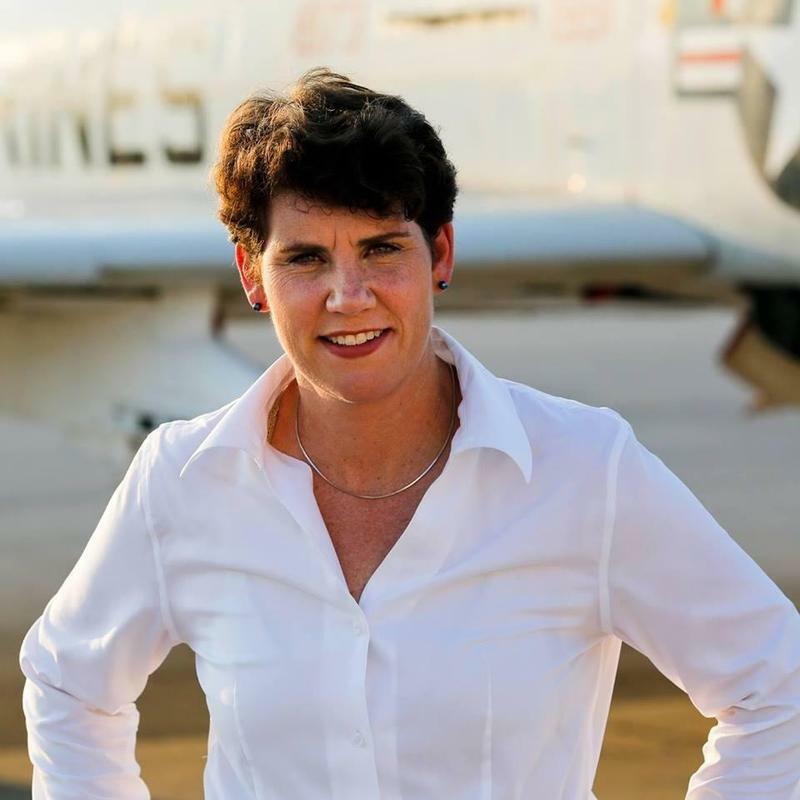 Democrat Amy McGrath's campaign says she has raised more than $3.6 million in the past three months in her effort to defeat Republican U.S. Rep. Andy Barr in Kentucky. Candidates in a competitive Kentucky Congressional district are complaining about a pair of allegedly misleading TV ads airing weeks ahead of a pivotal election that could help determine which party controls Congress in the second half of Republican President Donald Trump's first term. 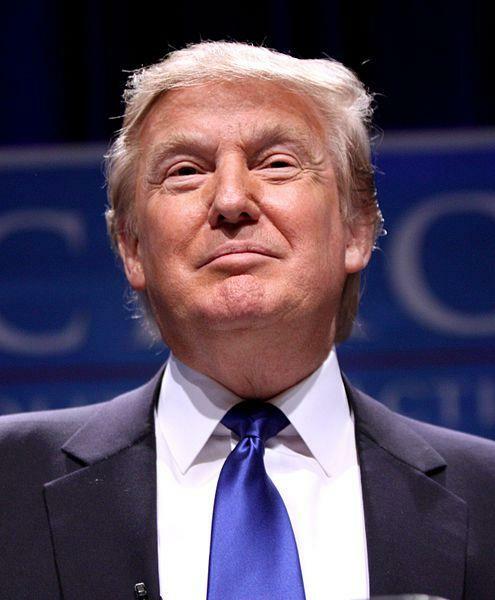 President Donald Trump plans to campaign in Kentucky ahead of the midterm elections. 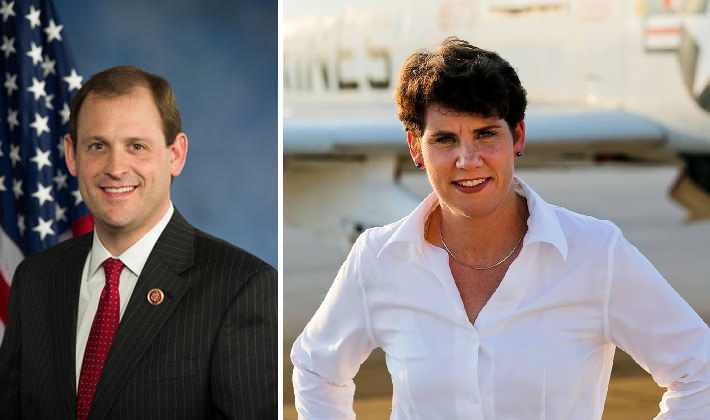 Republican U.S. Rep. Andy Barr has easily won the GOP nomination in Kentucky's 6th Congressional District ahead of what's likely to be an intense re-election campaign in November. 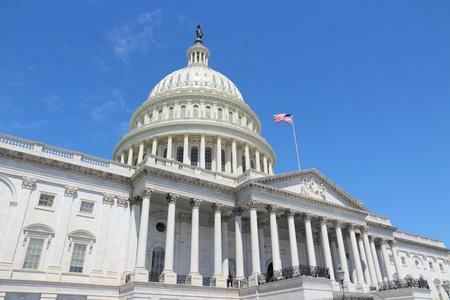 Perhaps the most hotly contested race for the U.S. House this year in Kentucky is in the 6th congressional district, which includes Lexington and the surrounding area. And for the six Democrats competing in Tuesday’s primary for the party’s nomination to challenge incumbent Republican Andy Barr, health care has become a central issue to their campaigns. Democrats trying to unseat Republican Congressman Andy Barr all embraced progressive policies like expanding health care, gun control and legalizing some form of marijuana use during a debate that aired live on KET Monday night, but they all distanced themselves from the party’s national leaders. 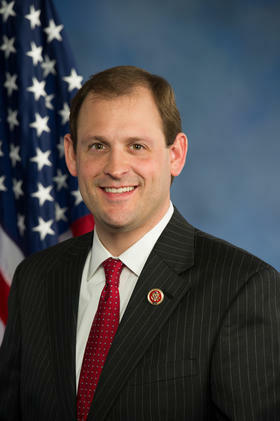 Republican U.S. Rep. Andy Barr has filed for re-election in Kentucky's 6th Congressional District. 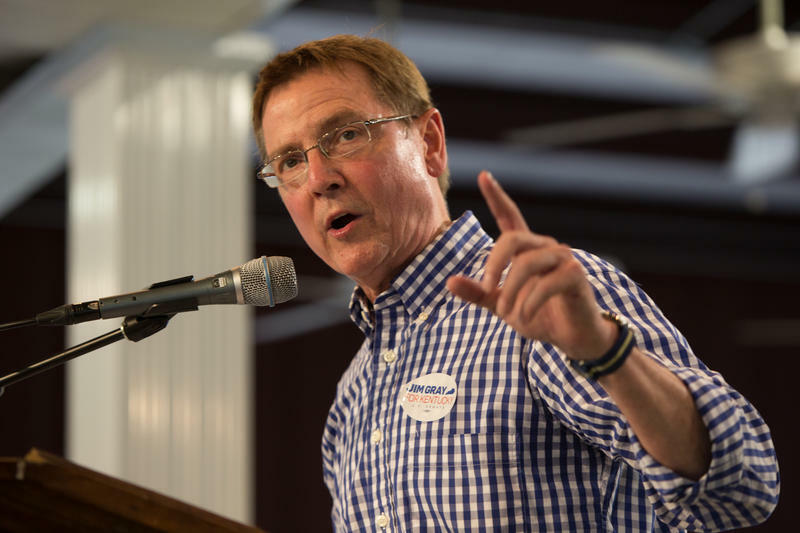 Democratic Lexington Mayor Jim Gray is running for Congress.